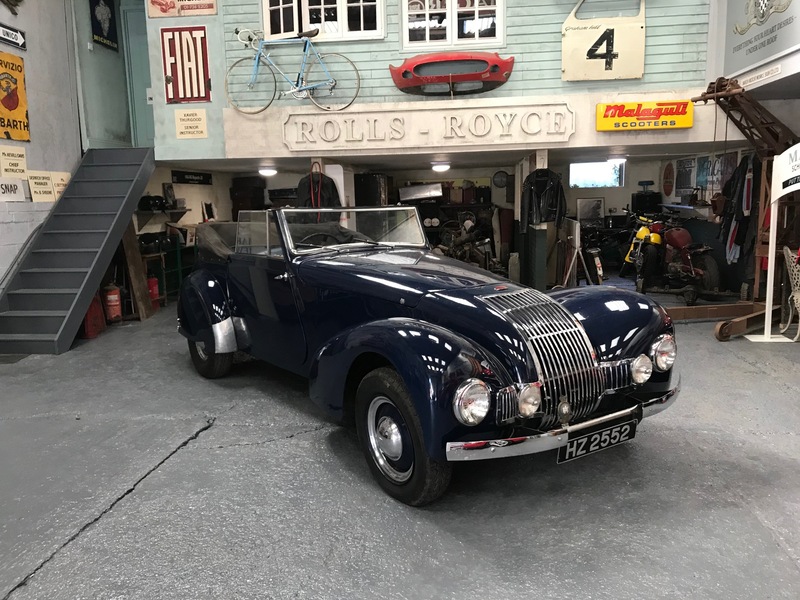 It was subject to a restoration in the mid 1990’s, this Allard has been presented at the Hurlingham Club Concours and has taken part at other London events before retiring to the West Country home some ten years ago. 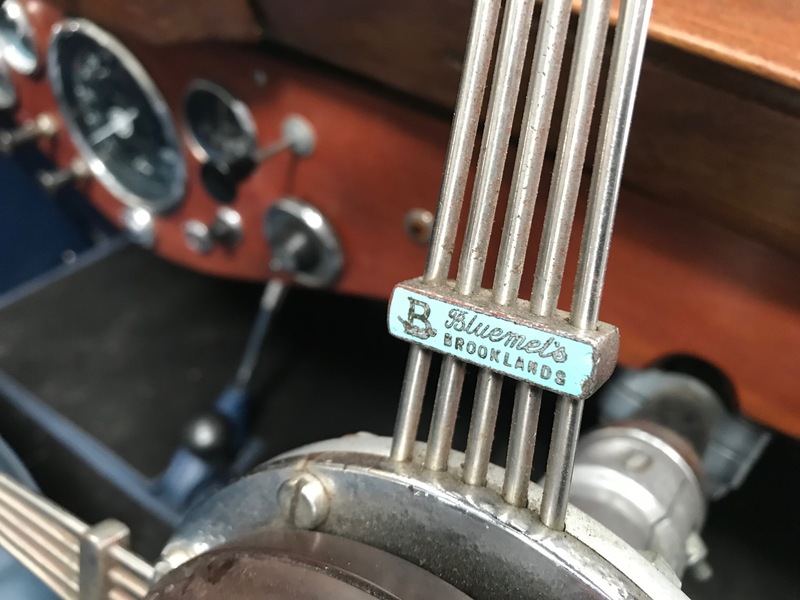 In 2016, it was driven to the Le Mans Classic to commemorate Allard’s success in the 24 hour race and the 1952 Monte-Carlo Rally. 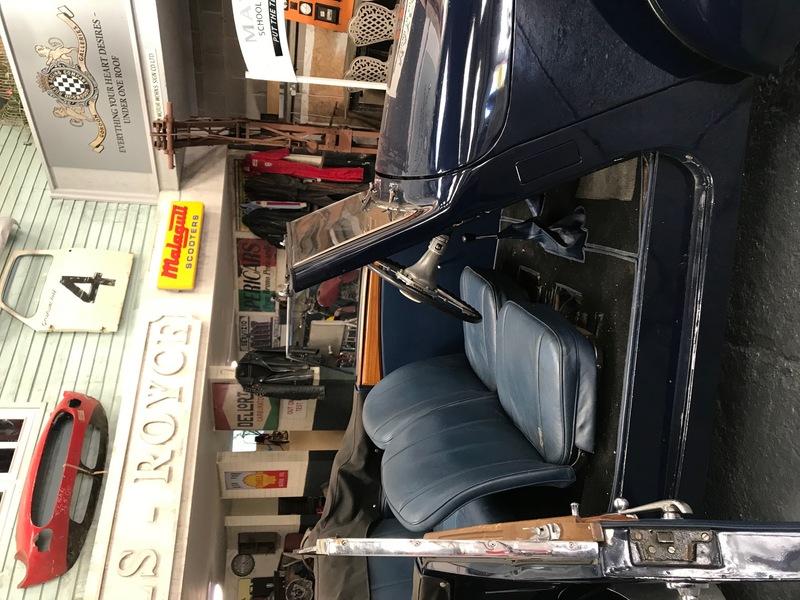 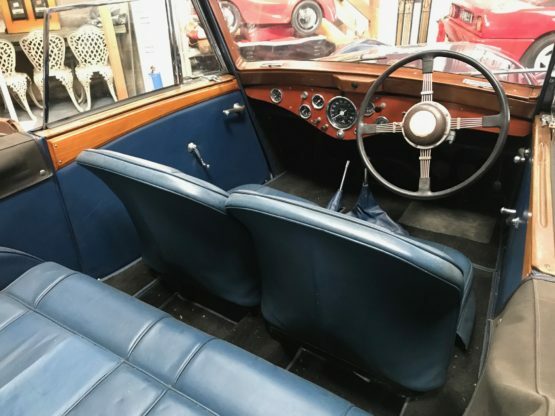 Finished in blue with blue leather interior, this M-Type is supplied with a V5C registration document and an extensive history file covering its career and restoration. In total 500 Allard M-Types were produced and all but three were dropheads; they were very popular with their customers for their reliability and their sporting prowess when new, the same reasons that they are sought after now.